Which comes with a 10 year manufacturer guarantee. 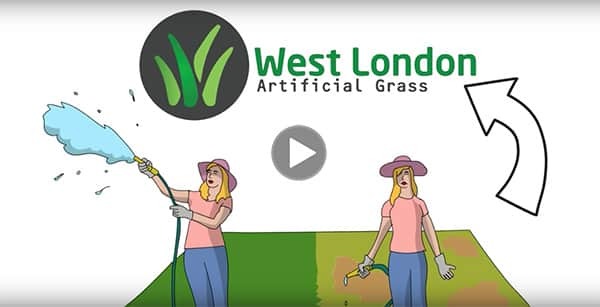 Welcome to West London Artificial Grass, we specialise in high quality artificial and synthetic grass which comes with a 10 year manufacturer guarantee. 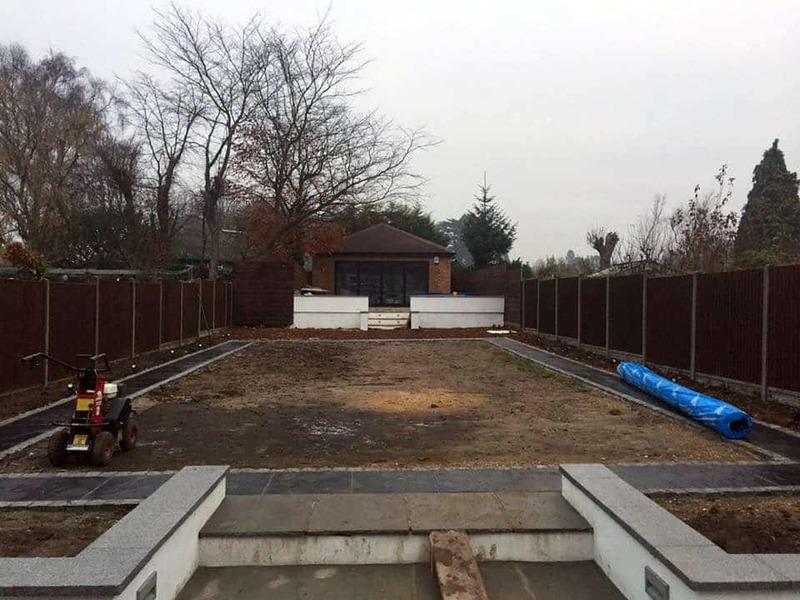 We offer an unrivalled level of service to our clients located within the West London area – having completed installations in Wimbledon, Hampstead, Hammersmith and Fulham amongst many other London areas. 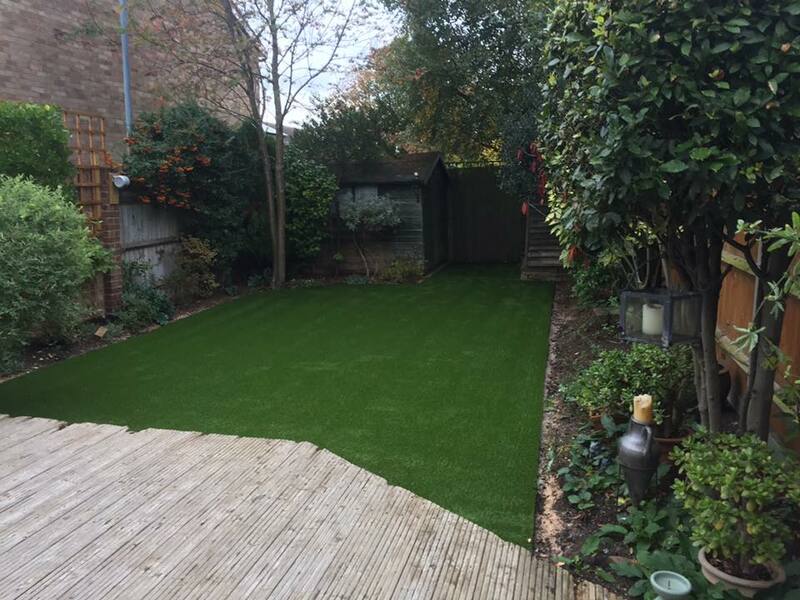 Whether your requirement is large or small, West London Artificial Grass supply and install realistic, natural-looking grass which exceed the expectations of any client. Artificial grass lawns are great for children to play on all year round. Plus, say goodbye to muddy footprints across your floors. 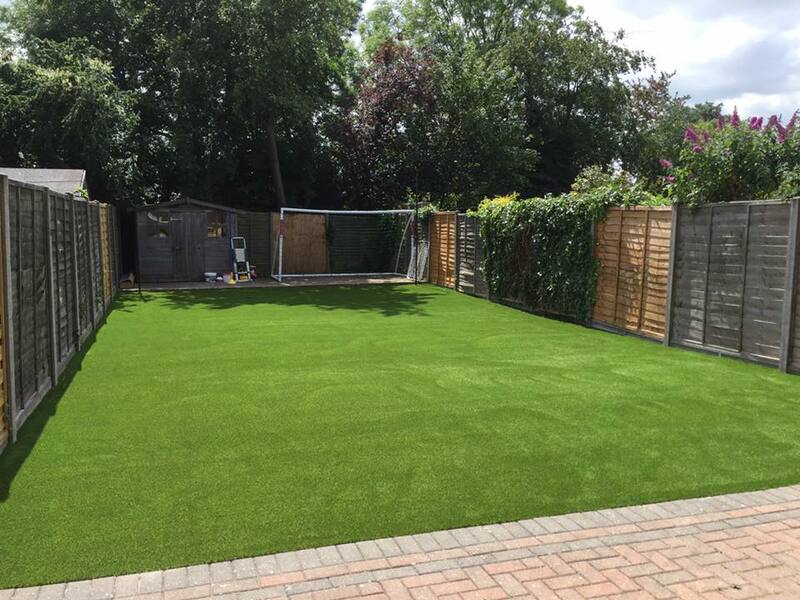 Artificial grass is the ultimate solution for a low maintenance garden. Throw away the mower and reclaim your weekends. 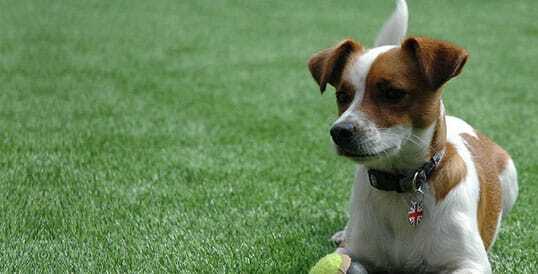 Pet friendly artificial grass is a great solution for animal lovers who want a nice lawn as well as a four legged friend. 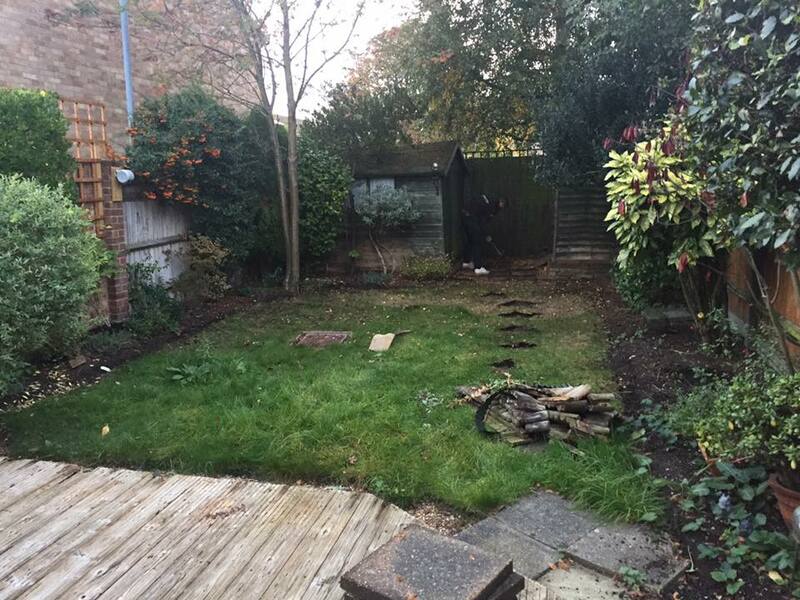 Before and after artificial grass installation in Buckinghamshire. 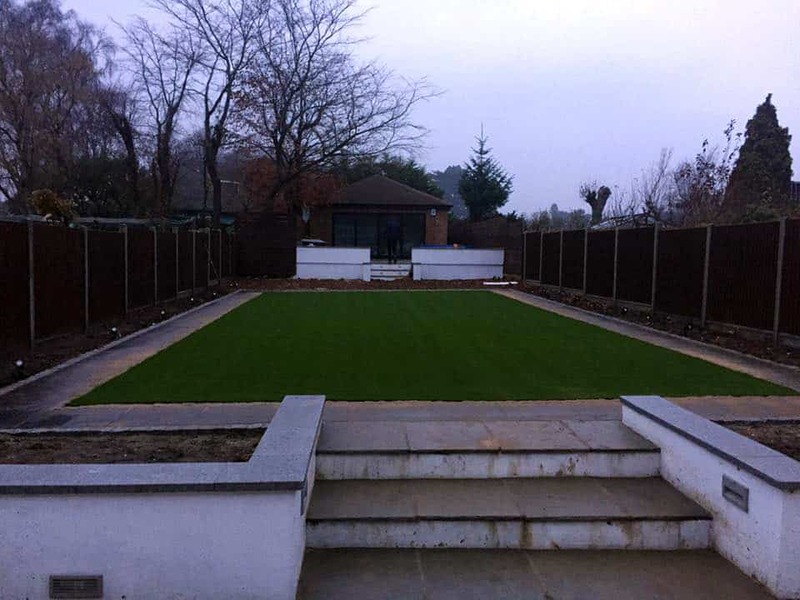 Whether you are looking for artificial/fake/synthetic grass for a landscape garden, a roof, a terrace or balcony, within west London, you can be confident that West London Artificial Grass will meet your requirement. Not only will you receive the highest quality product, our installation is second to none and our solution will prove to be cost-effective on any budget. See our gallery for some of our installations. 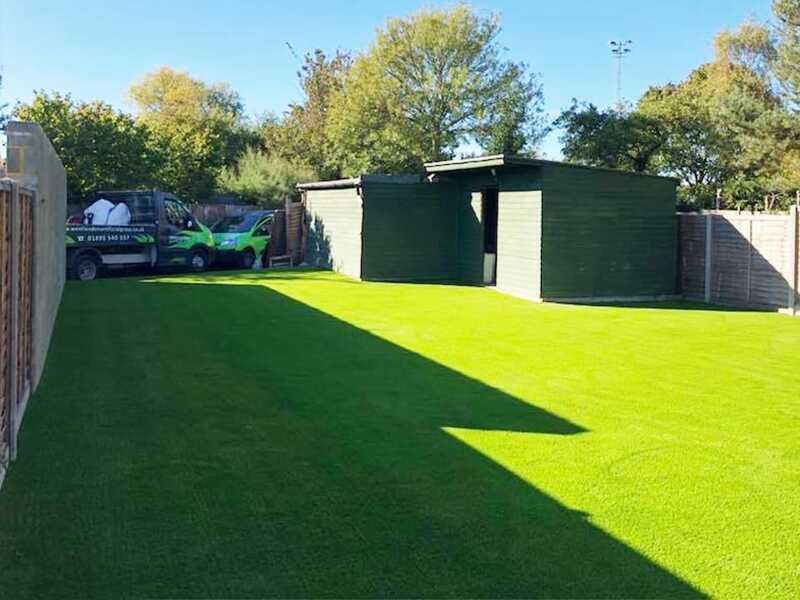 The artificial grass we supply and install has been developed by a company that has in excess of 30 years’ experience with 100% European manufactured premium quality artificial grass. Not only have we delivered to both private and public clients, we were chosen to supply artificial grass within the Olympic village venues for the London 2012 Olympics. 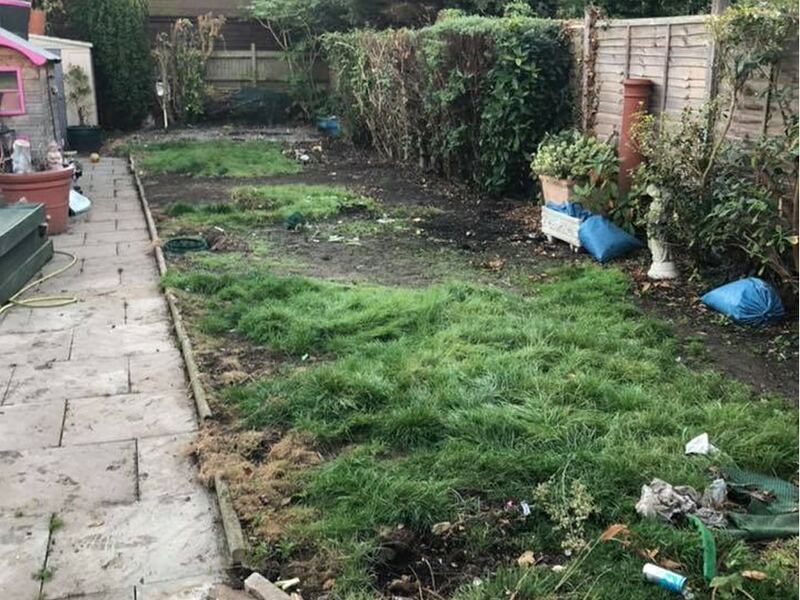 I have recently had fitted in my garden and I am extremely pleased with the results. It was fitted in a professional manner by Tim Hill. 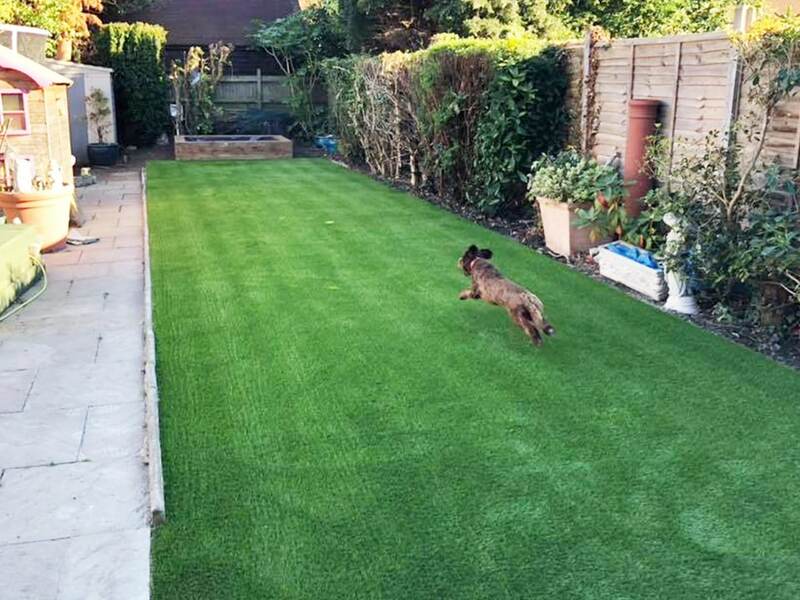 I would highly recommend the grass and his work to anybody thinking of having artificial grass fitted. I just wanted to thank you for doing such a good job with the grass at our house. 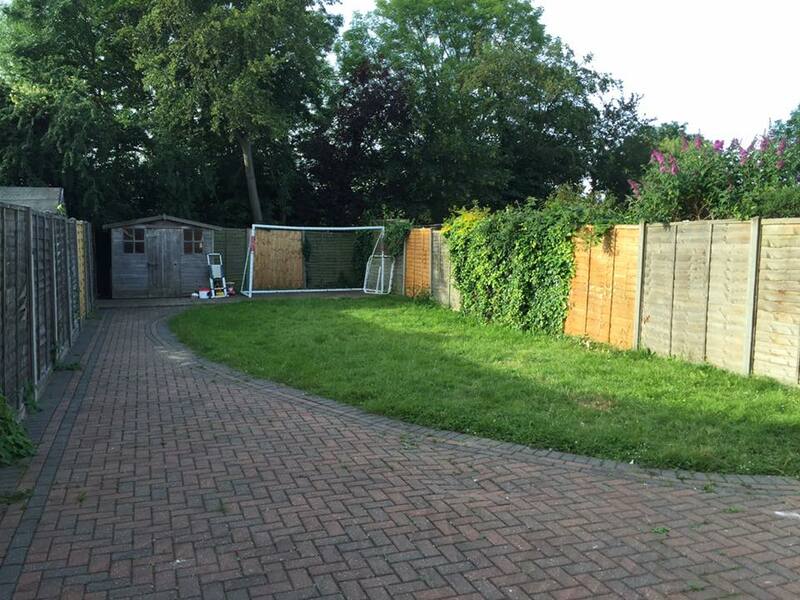 Now the fence is up, my initial minor concerns have completely gone – the grass is now flush up against the fence and looking great. Thank you again, and please be assured that we will be recommending you to everyone we know. Thanks for the lawn-it looks great and the kids have had a brilliant time on it so far! 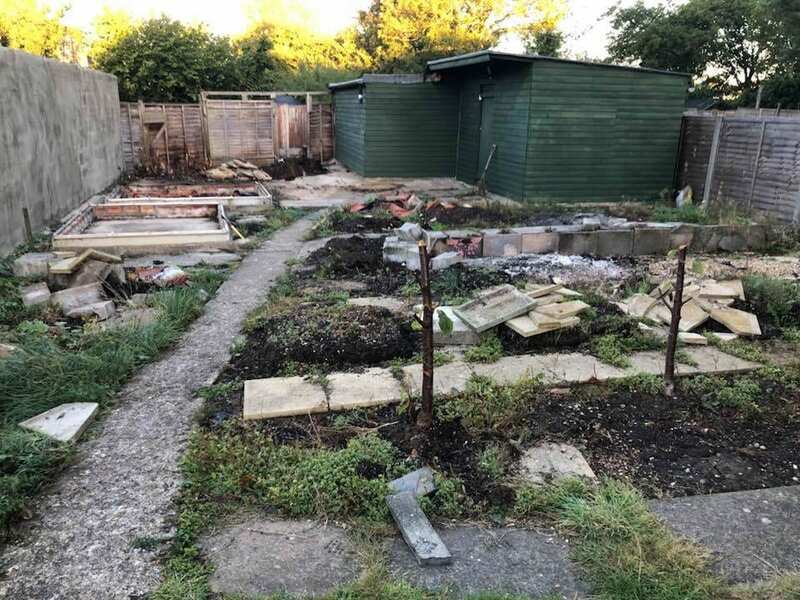 At least 3 of the neighbours have had a look at it so far, so I’ll give them your contact details if they seem interested in taking it further. I asked Tim to give me a quote originally for a patio and returning. Until he mentioned artificial grass I and never given it a thought. The product is fantastic, looks great and is now a talking point amongst friends & family. This aside Tim is a real professional. He was flexible, hard working and kept me informed at all stages as to what was happening. Great product & a great worker! Sorry I haven’t been in touch – been busy at work but have been meaning to say thanks for doing the garden. I think you have done a great job and the kids love it which is the most important thing. They have spent more time in the garden this week than they ever spent previously and it is a safe environment for them to play in now. Thanks for all of your efforts, I appreciate the job you have done. Just wanted to say how pleased I am with the service you provided from start to finish you explained everything and provided everything you promised you made the installation go smoothly and the finished product is more than I could of wished for i certainly will be recommending you if any of my friends or family want the grass installed and you and your team were truly professional so once again thank you so much. Hi Tim, I just wanted to say a big thank you again for all your efforts last week! My little garden looks an absolute oasis with the sun washing over it this morning. It really is a total transformation of my little city garden and I could not be more pleased. 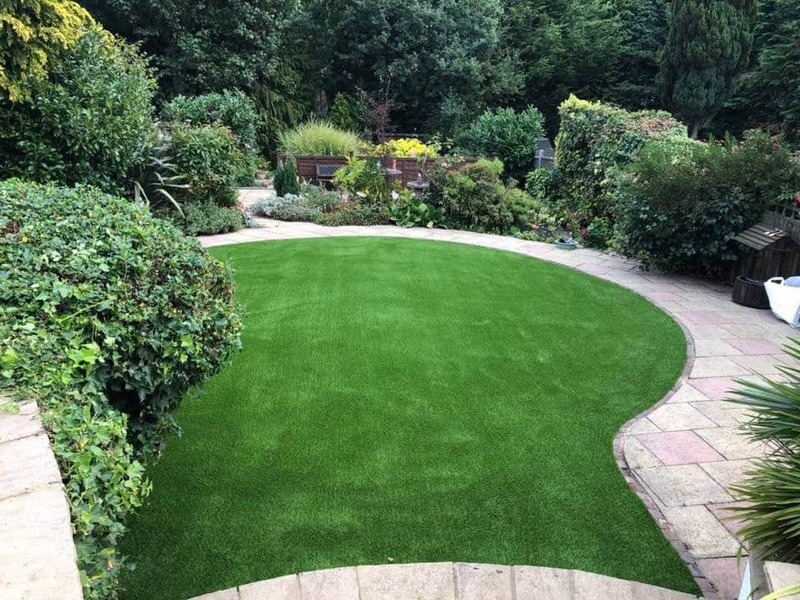 Take a look at our unique ‘Soft Touch’ artificial grass range which is so realistic and natural looking you really will be amazed how good it feels. Artificial Grass Lawns have many environmental advantages over conventional lawns, but the most important factor high on the Environment Agencies agenda is the lack of a need for watering. 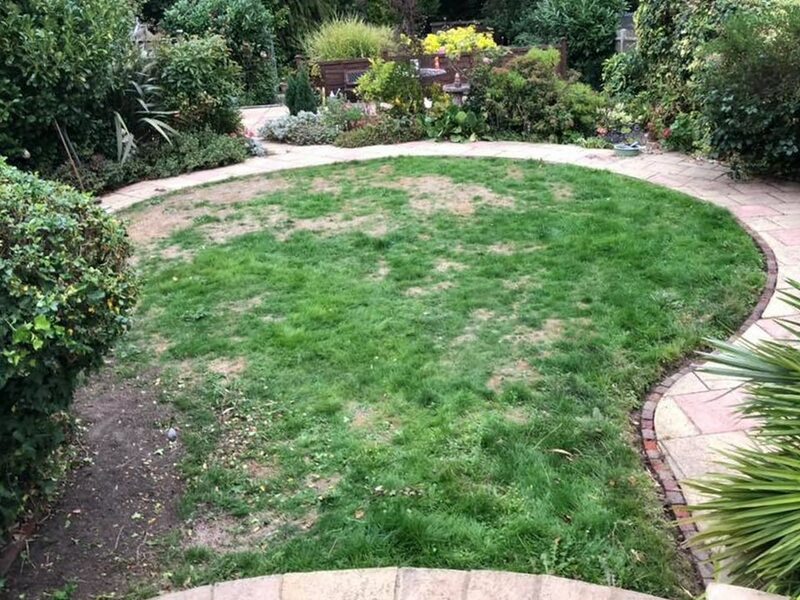 We all need to be focusing on preserving this precious resource and switching to a artificial lawn is a huge step forward. Learn more about the environmental advantages of installing an artificial grass lawn here.